Tasik Chini is a lake near the Pahang River in central Pahang, Malaysia. 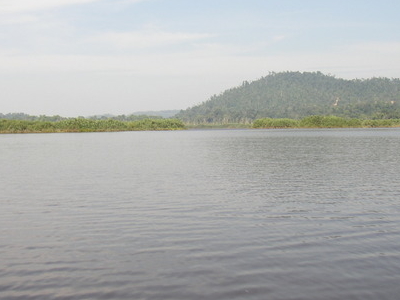 The lakeshores are inhabited by the Jakun branch of the Orang Asli.The 12,565 acres (5,026 hectares) Tasik Chini is the second largest fresh water lake in Malaysia and is made up of a series of 12 lakes. Chini River, which drains from the lake, flows into Pahang River. 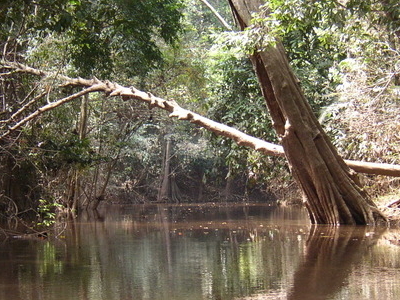 The river is dammed to maintain the lake's depth during the dry season. However, this has disrupted the natural ecology of the lake and caused the death of trees on its shores due to elevated water level.Tasik Chini is one of the UNESCO Biosphere Reserve status site in Malaysia with the other is Crocker Range in Malaysian Borneo. The lake is also endowed with a rich bio-diversified lush tropical wilderness that is home to 138 species of flora, 300 species of non-aquatic live and 144 species of fresh water fish. Between August and September the lake is transformed into a floating garden with thousands of white and pink lotus flowers covering the surface.The Orang Asli (indigenous people) who live on the banks of Tasik Chini complain that the lake has become polluted. 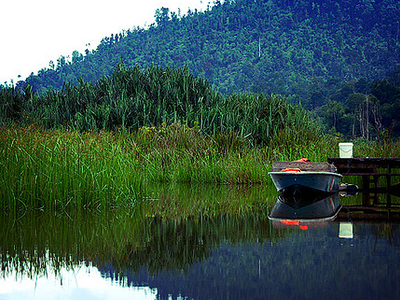 Here's the our members favorite photos of "Lakes near Pekan". Upload your photo of Chini Lake! Swapneel Waghmare is the only Touristlink member to visit Chini Lake. Have you been here? Click here to save it.